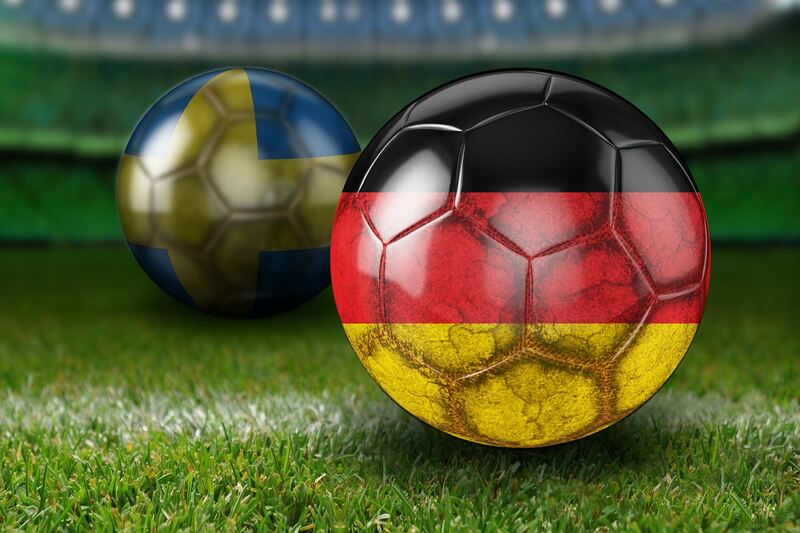 Join soccer fans from Sweden and Germany for a breakfast of champions, as we watch the World Cup Soccer match. A great opportunity to expand your network in the German and Swedish business community of Phoenix. Let's see who know their teams best: We will have some knowledge quiz and games. We will watch the game together at Thirsty Lion, Tempe Marketplace. See you there! Willkommen - Valkommen - Welcome! Swedish-American Chamber of Commerce Arizona Inc.